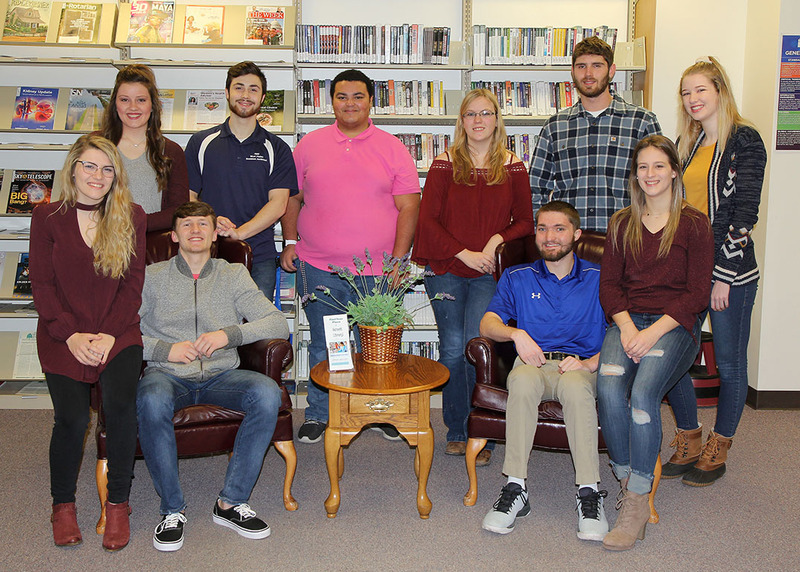 On Saturday, Feb. 9, two students at Missouri State University-West Plains will be crowned the 2019 Homecoming King and Queen. The crowning will take place during halftime ceremonies of the annual homecoming basketball game between the Grizzlies and the Three Rivers College Raiders from Poplar Bluff. The game will get underway at 7 p.m. in the West Plains Civic Center arena. Jon Petroski, West Plains, sponsored by Christian Campus House. Megan Bever, Licking, sponsored by the Agriculture Club. Area residents can visit with all of the homecoming candidates during a special “meet and greet” reception at 6 p.m. in the civic center’s exhibit hall. Also in attendance will be the 2018 Homecoming King and Queen, Makayla Koon and Colt Tompkins, both of West Plains. Organizers said the 2019 king and queen will be crowned by Tompkins and Koon, respectively, and the queen will receive flowers from Chancellor Shirley Lawler. Following the crowning, the 2019 king, queen and court will go to the civic center’s Dogwood Room for photos and refreshments. For more information about homecoming activities, call the Missouri State-West Plains student life and development office at 417-255-7233.